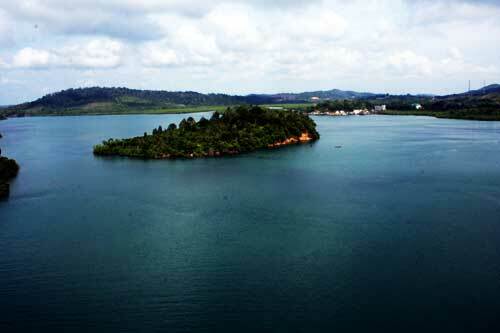 Rempang island, with an area of ? 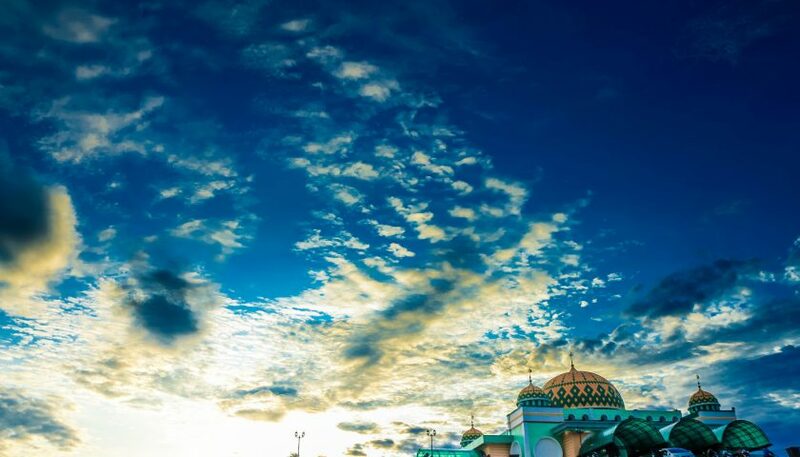 ?approximately 165 km ², is an island in the municipality of Batam, Riau Islands province which is the second major series of islands that connected by six bridges of Barelang. 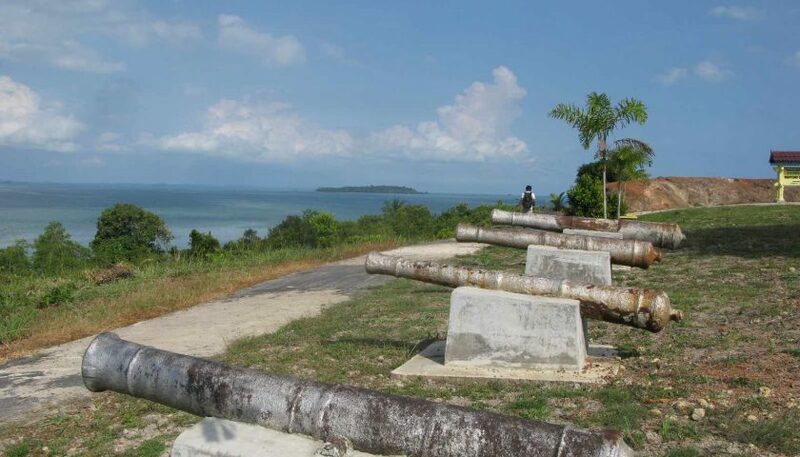 The island is located approximately 3 km to the southeast of Batam island and it connected by 5th Barelang bridge with Galang Island in the south. 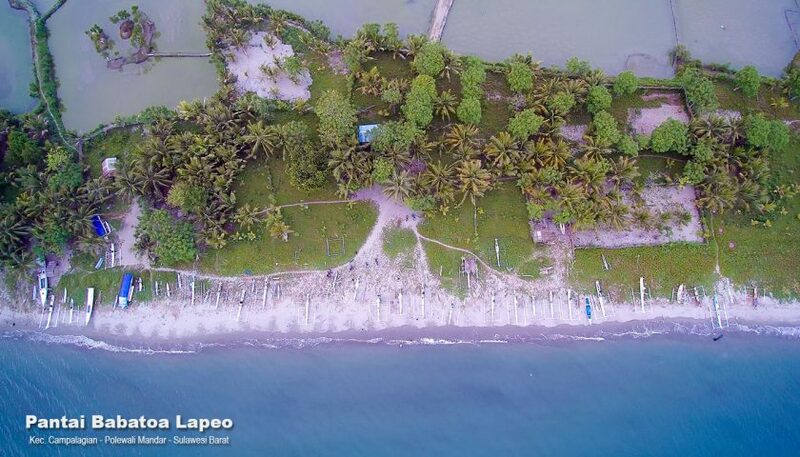 At this time, the island Rempang has been developed for agriculture and fisheries for Sembulang region, as well as having some nice beaches. 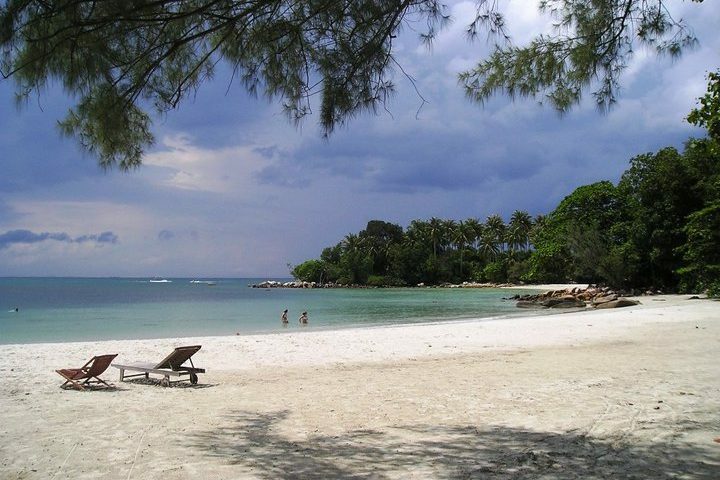 Together with the island of Batam, Galang Island and Rempang island is a cluster of large islands in the territory of Batam city, which administratively bordered with Riau Islands – Singapore – Malaysia. Rempang island has an area of ? 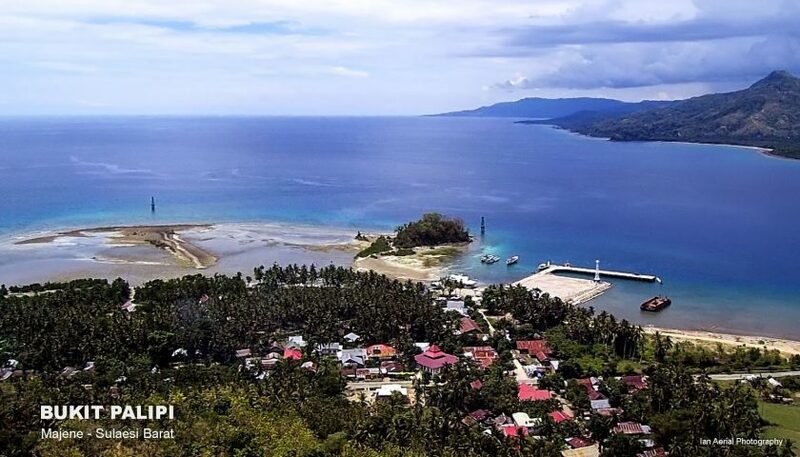 ?165.83 km2, while the Galang island has an area of ? ?80 km2. 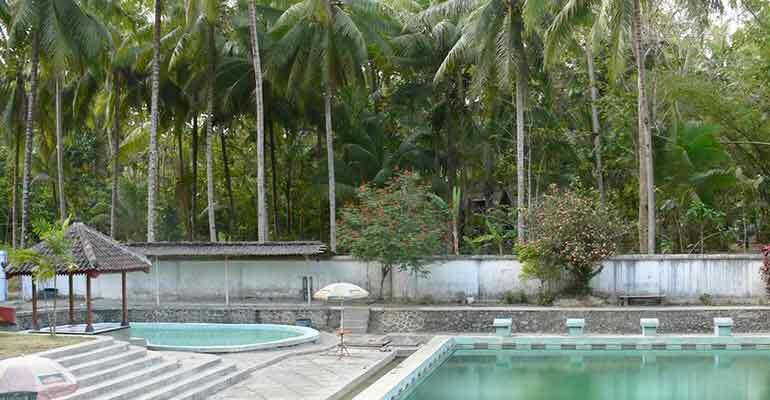 Physically, the development of these two islands is related with the existence of Batam Island which had first developed and populated. 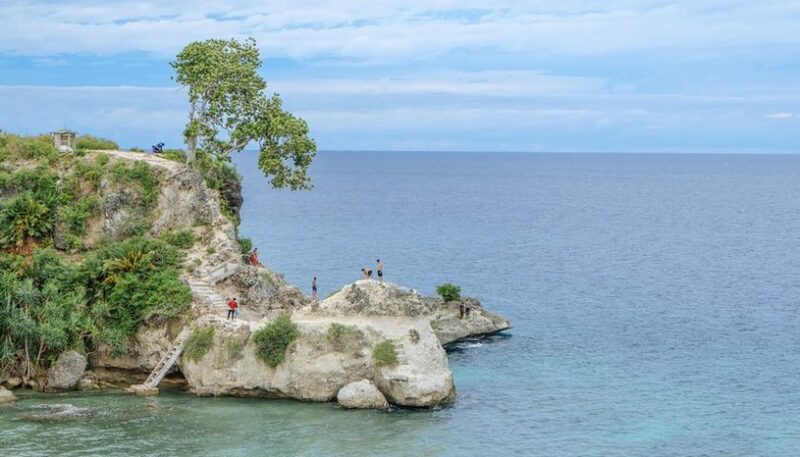 This region has no land topography with height of over 50 meters.